Whilst Manchester may not be as gifted as Spain for sunshine, there's still a superb choice of Spanish restaurants and tapas bars to choose from. Manchester boasts the largest student population in the whole of Europe and the considerable number of Spanish academics are well serviced by the superb Instituto Cervantes on Deansgate. 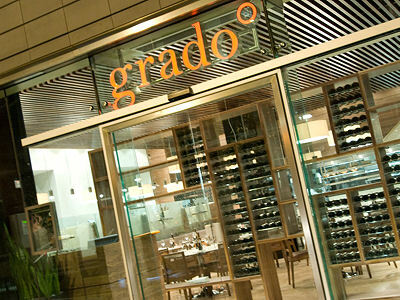 They're also well catered for by each of the Spanish restaurants bringing their own corner of Spain to Manchester. 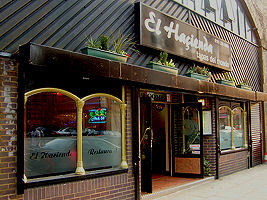 There's also a handful of Portuguese restaurants in Manchester, offering spicy chicken and tapas. Whether or not Cristiano Ronaldo eats in any of these however is yet to be reported.